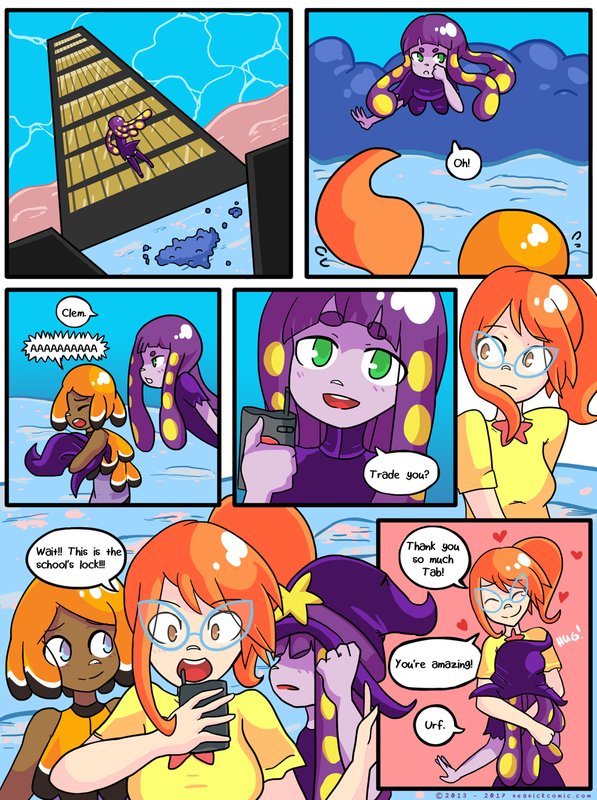 chapter-one-page-sixty-four – Seasick – The Underwater Adventure Comic. Updates Fridays! The hugs keep coming and they never stop. Thanks for reading today’s page of Seasick! Tune in Friday for…the next comic page!!!!! !